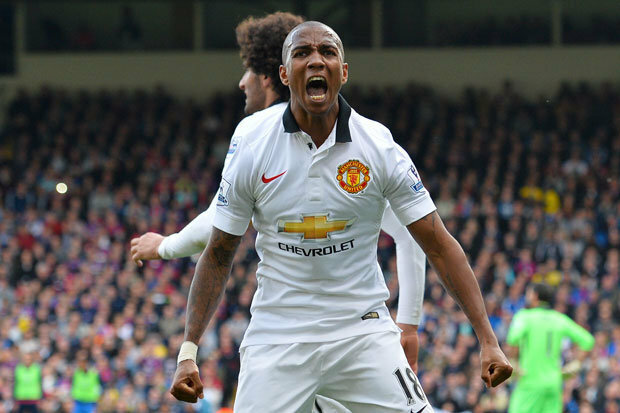 Ashley Young is desperate to sign a new deal with Manchester United as he wants to be a part of the success that the Red Devils look set to experience in the imminent future, according to the Daily Star. The ex-Aston Villa man currently has less than one year remaining on his current deal worth around £110,000-per-week at Old Trafford and is now said to be looking to secure his future for the next few seasons with the Premier League giants by signing a new deal with the club. Young has had a hit and miss time at Old Trafford since arriving from Aston Villa in 2011, with the veteran playing at various position such as in the wings, full-back and even striker at times but the 32-year-old now seems to have established himself as a left-back under manager Jose Mourinho this season. So far during the current campaign, the versatile player has been impressing for United and he will hope to be able to earn a new deal based on his recent fine performances for the first team even though he is not the youngest anymore. Despite his advancing years, Young is still a useful squad member for United due to his experience as well as versatility, and United will be well served by tying down the defender to a new deal.